37 Questions Get to know your favorite celebrities and entrepreneurs in just 37 Questions! It's quick, witty and lots of fun. African Dream This show brings you an unlimited wealth of knowledge from African men and women who have made their mark in development and have become icons in their chosen careers. Follow their stories, welcome to the African Dream. Analyse This Watch Analyse This, a show that takes on economic and financial issues that affect the average Nigerian, only on NdaniTV! Fashion Insider Follow the stories of some of the most successful fashion designers in Africa on the Fashion Insider. Gidi Up Gidi Up is a thrilling adventure centered around the lives of four friends in pursuit of happiness, success and independence. However, a few wrong choices quickly turn their Lagos dreams into a Gidi nightmare. Just Say It Just Say It is a fun and fast paced show featuring some of your favorite celebrities venting and ranting about everything and anything! Motion Town Join Femi Odewunmi as he reviews some of your favorite automobiles across the country on Motion Town. Ndani Real Talk Real Talk is a talk show where the conversations are pure, honest and youthful, addressing the everyday lives of Africans living within and outside the Continent. There is no holding back or limits to what is said on this show, it's all about #REALTALK! Enjoy! Ndani Sessions Watch some of your favorite artistes do music like you have never seen them before on NdaniSessions. Ndani ShortFilms Watch the most entertaining and insightful shortfilms out of Africa on NdaniTV. Officer Titus Officer Titus is back! Everyone's favorite law enforcement officer is back for another season and the comedy is three fold, with Comedian Ebiye and Victor Uwaogu joining AMVCA nominee Kelechi Udegbe. One Chance One Chance follows the story of a group of friends who board a late night bus home only to discover that they have fallen victims to a late night robbery expedition. Rumour Has It Scandals take a whole new dimension on Rumour Has It, watch! Skinny Girl In Transit Follow the struggles of Tiwa, a plus sized young girl living in lagos, dealing with the pressures of wanting to be in a relationship and to be successful. The Juice Watch an exciting new season of The Juice! The New Africa Follow the adventures of Folu; a twenty-something year old African, self-confessed city lover and travel-junkie as she explores the sights, sounds and sensations of city life on the African continent! TheNdaniTGIFShow Watch your favorite celebrities answer trivias and play guessing games on the absolutely hilarious TGIFShow. Young CEO The brightest young Africans share their experiences on being young entrepreneurs in Africa. Need inspiration? This is must-watch for you! 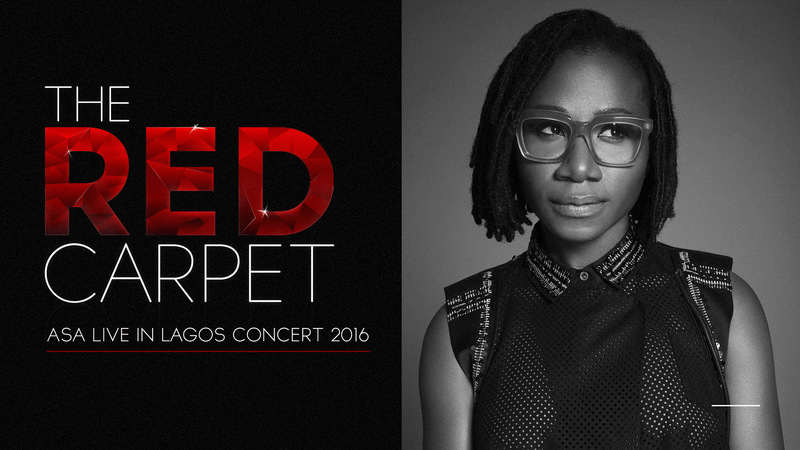 On May 1 2016, soulful songstress, ASA had her very first concert in Lagos, Nigeria. 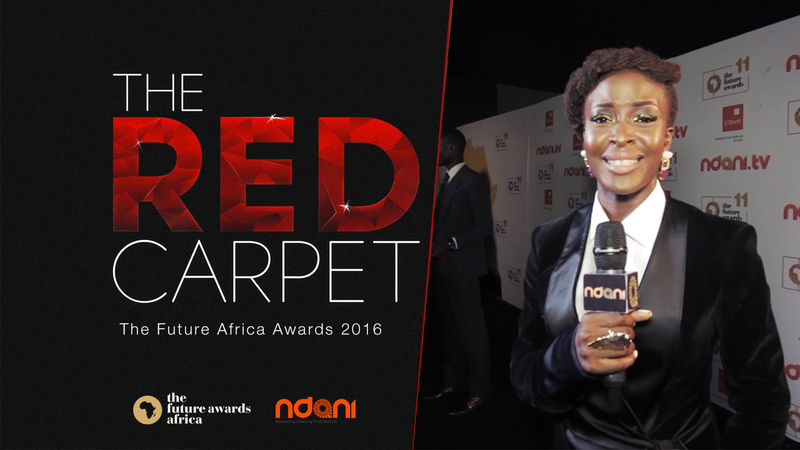 The Venue was The Eko Hotel and Suites, and we were there with Folu Storms to catch all the fun moments from the Red Carpet. Keep up with all things Ndani. Get more of what you love. Subscribe for news, gist and latest videos. Thank you for subscribing to NdaniTV. Ndani is proudly powered by Guaranty Trust Bank Plc.